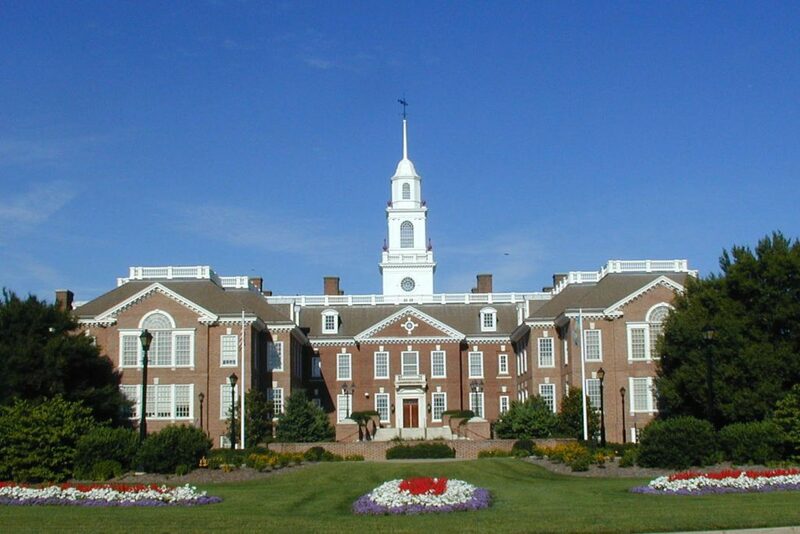 Wilmington, DE — Monetran LLC, an internet fintech company headquartered in Delaware, has announced that the company has reached two more important milestones. 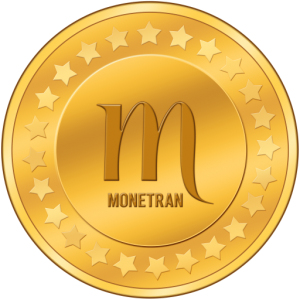 On November 30, Monetran created its asset-backed, redeemable, stable token called Moneda. The minting was restricted to 60 million tokens, a total which can never be increased. 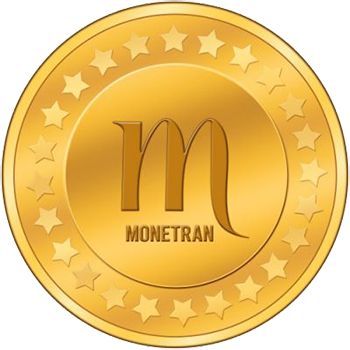 Moneda, which is noted as a utility token in the asset description, is the native currency of the Monetran network. 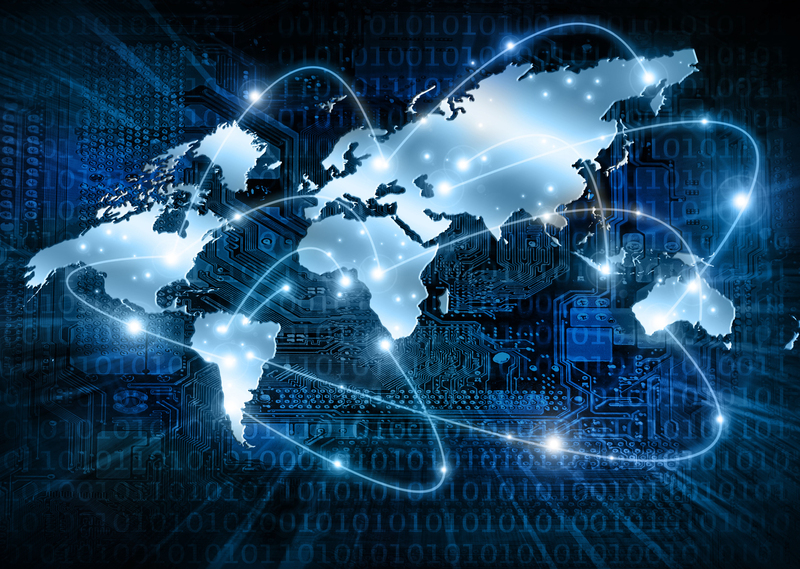 The network is being developed on the Stellar platform, which will enable international transfer of funds in seconds at a cost that is 70% less than most competitors charge for the same service. Monetran’s plans call for an immediate entry into the remittance business, which is estimated to be worth $600 billion annually and increasing, as soon as its app has been completed and tested. Future goals of Monetran include partnerships with major retailers such as Amazon and Walmart. In addition, Monetran announced that the asset account which backs Moneda has been funded with 40% of the proceeds of their recent investment closings. This results in what is believed to be the first ever asset-backed, redeemable stable token created on the Stellar network. The policy of redemptions will commence after the token becomes eligible for trading on the Stellar decentralized exchange as well as other crypto exchanges. Monetran is currently engaged in an SEC Regulation equity crowdfunding which is being conducted by the intermediary, StartEngine. Further information on the CF can be found at www.startengine.com and www.monetran.com is the company website.